Toledo city in Ohio might not be a big city but you can still find several good furniture stores in town to choose. Finding a good furniture stores in Toledo Ohio is almost as good as finding the furniture or home accessories itself. It’s because then at the store you can find and choose a selection of furniture and home accessories at affordable prices. To help you find the right furniture stores in Toledo Ohio we will provide you with guide to find the right furniture store where you can find the furniture you are looking for. The guide is based on a trusted review website: Yelp.com as well as other trusted sources. The first one on our list is the Vance John H Warehouse Outlet. The Store offers selection of furniture and home accessories for many style and theme. You can visit the store at 1122 W Sylvania Ave Toledo, OH 43612 or call them at (419) 478-4779. The next one on our list of furniture stores in Toledo Ohio is Orra’s Overstocked Outlet. 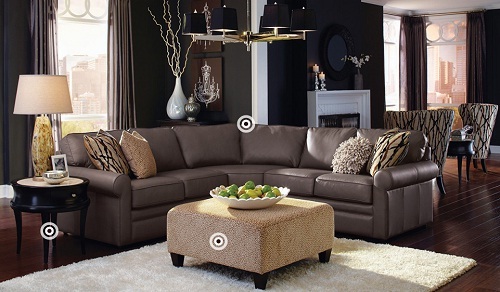 The store provides decent selection of furniture at reasonable price. The address of the store is 2352 W Sylvania Ave Toledo, OH 43613 and phone number at (419) 474-5113. Banner Mattress & Furniture Co is the one you should visit if you want to look for bedding and mattresses. You can find various furniture and accessories for bed room as well as other room. You can find the store at this address: 3250 Bishop St Toledo, OH 43606. You can also call the store at (419) 324-7181. 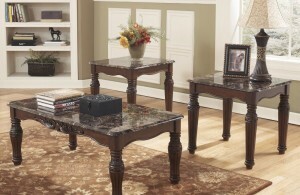 Hamlins Second Time Around New & Used Furniture is the right place to go find furniture if you shop in a tight budget. In this store you can find new and used furniture at relatively cheaper price than other furniture stores in Toledo Ohio. You can visit the store at 6215 Hill Ave Toledo, OH 43615 and phone number (419) 279-3091. The last on our list of furniture stores in Toledo Ohio is also our favorite, the La Z-Boy Furniture Galleries. The store provides various collections of furniture and home accessories such as sofas, loveseats, Ottomans, chairs, and tables. The main goal of the store product is to provide comfort and style in your home. One of our favorite services at the La Z-Boy Furniture Galleries is the free in home design service. 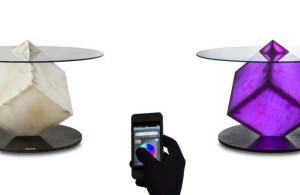 You can work together with them to find the best design and product for your room, free! You can visit the La Z-Boy Furniture Galleries at 5178 Monroe St Toledo, OH 43623. You can also call them at (419) 882-8082 or visit their website at www.la-z-boy.com.